Need a certified LIFEGUARD for your next party or event? Be Safe! Aquasafe has fully-certified LIFEGUARDS on staff and available for your upcoming party or event. In LA or San Fernando: Call (310) 451-4455 or Email aquasafeswim@yahoo.com to reserve now. In San Diego or Palm Springs: Call (619) 531-8888 or Email aquasafeswim@yahoo.com to reserve now. 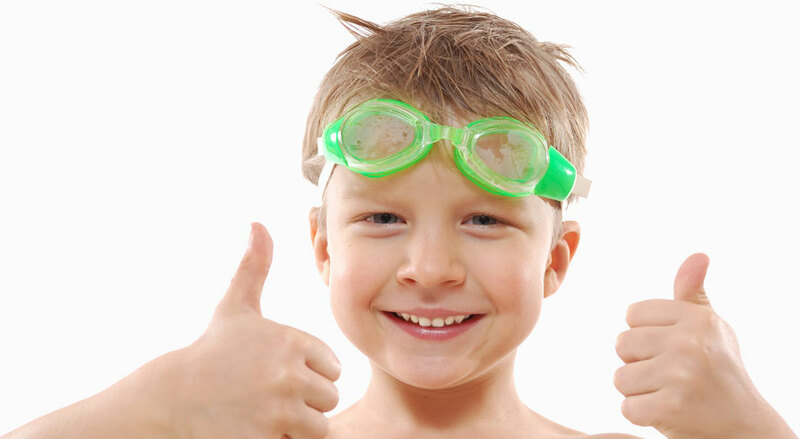 Swimming lessons should be a fun and fear-free experience. That’s why our approach is less about checklists and drills and more about games and skills. Our private swim lessons allows the swim instructor to focus all of their attention on your child, so learning happens much faster and the swim lesson moves at the pace of YOUR child.